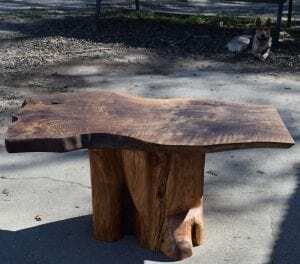 These 2 pieces turned out beautiful. 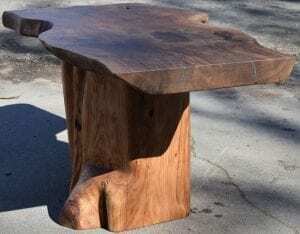 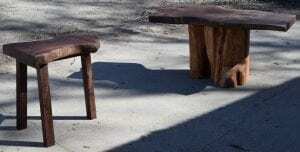 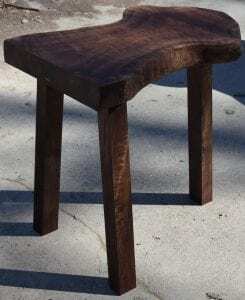 The coffee table is a Bastogne Walnut slab top with a hand carved cypress stump base. 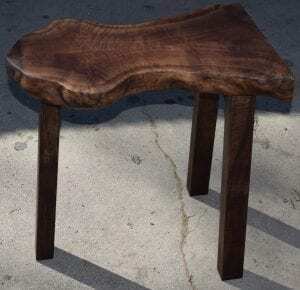 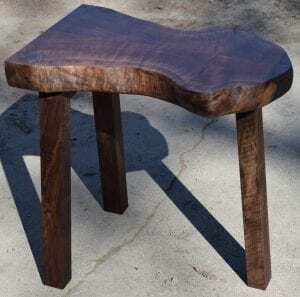 The side table is a book matched Claro Walnut top with handmade Claro Walnut legs.